Skeppy wants to share the wealth. 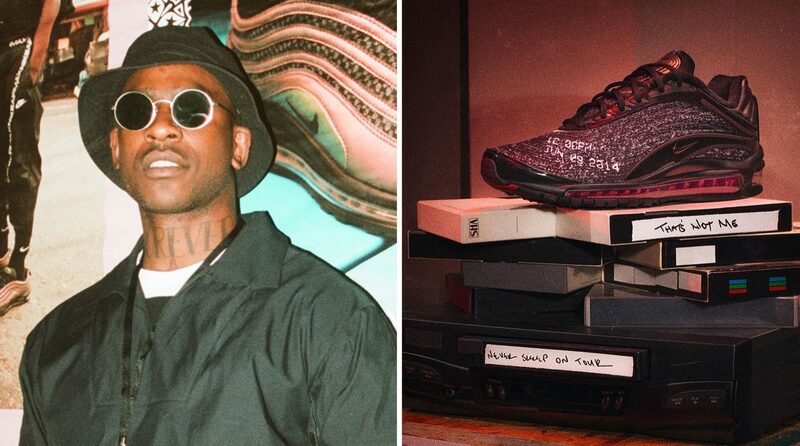 Skepta has apologised to fans for how quickly his latest SkAir has sold out and promised he’s going to try and find a solution to making the releases more readily available. Love and thank you to everybody that got a pair of #SkAIR today. Unfortunately, the #SkAIR 3 has sold out in main stores already. Generally this is something to scream and celebrate about but honestly I’m not happy that so many of you miss out on being part of something I put so much emotion in. There are a few boutiques that have the 3’s on hold so there is still chance, otherwise we are working on making the #SkAIR releases better. Apologies 🙏🏾 Skep. Whether this means they’ll be a re-up of the silhouette and the first two iterations of his ongoing Nike collab remains to be seen, but hopefully we’ll be seeing a wider release of all the SkAirs soon. In other sneaker news, Virgil Abloh’s Off-White x Nike Air Max 97 “Menta” will be releasing in November. Check out some new images of the upcoming silhouette, here.